If you reside in North America, you probably noticed that the ‘business of bamboo’ has come a long way in this neck of the woods in recent years. Not too long ago any bamboo company that you might come across was more than likely a bamboo flooring business. In part, the flooring industry paved the way for bamboo consumerism. Now, with modern techniques and technology, bamboo can be processed into a wide range of commodities. As of late, we are enjoying the existence of numerous other types of bamboo businesses in North America that offer a plethora of unique products and services utilizing and promoting bamboo as a replacement to traditional, less renewable materials like tree pulp, or pollutants like plastic. The following lists 10 bamboo businesses in North America that we would like to acknowledge for the work they’ve done to promote bamboo alternatives for the sake of the environment and the economy. Each company here has demonstrated their passion for and dedication in promoting bamboo. EcoPlanet Bamboo is not in the business of bamboo products. Rather, as CEO Troy Wiseman says, they are “in the timber-replacement business.” Although EcoPlanet Bamboo is headquartered in Chicago, the company is creating sustainable bamboo plantations in Nicaragua, South Africa and beyond. And they are not just growing bamboo. The projects are inclusive to the local communities, improving education and providing jobs, and elevating the standard of living of the neighborhood. The raw bamboo product is aimed at engineered bamboo as a timber substitute, activated charcoal, bamboo charcoal and torrefied bamboo pellets for renewable energy markets. 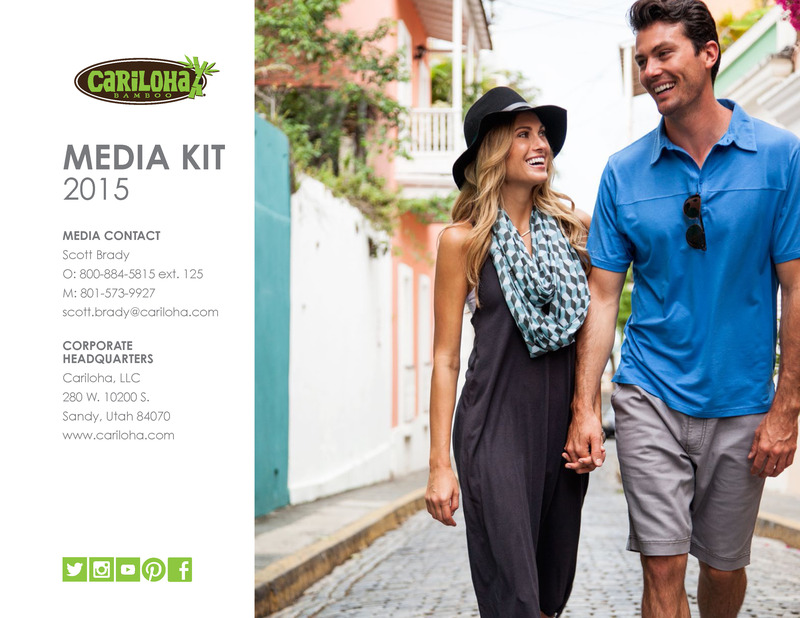 Cariloha Truly the first clothier to offer an entire wardrobe from head to toe made from organic bamboo viscose blends, this company was founded back in 2007 and is headquartered in Sandy, Utah. Today Cariloha is the only multi-store retailer in the world with an entire store experience completely merchandized with bamboo-based products that now also include sheets, towels, and blankets. Their stores are located throughout the Caribbean, west and east coasts of the U.S., Hawaii, and Alaska. They are the number one apparel brand throughout the cruise industry. You really have to step inside a Cariloha store to fully appreciate the multi-sensory bamboo experience that they have skillfully created for their customers. Although WBO recognizes these bamboo businesses, we cannot confirm quoted statistics nor can we substantiate claims made on their websites. We praise them for considering bamboo as a viable and sustainable alternative! 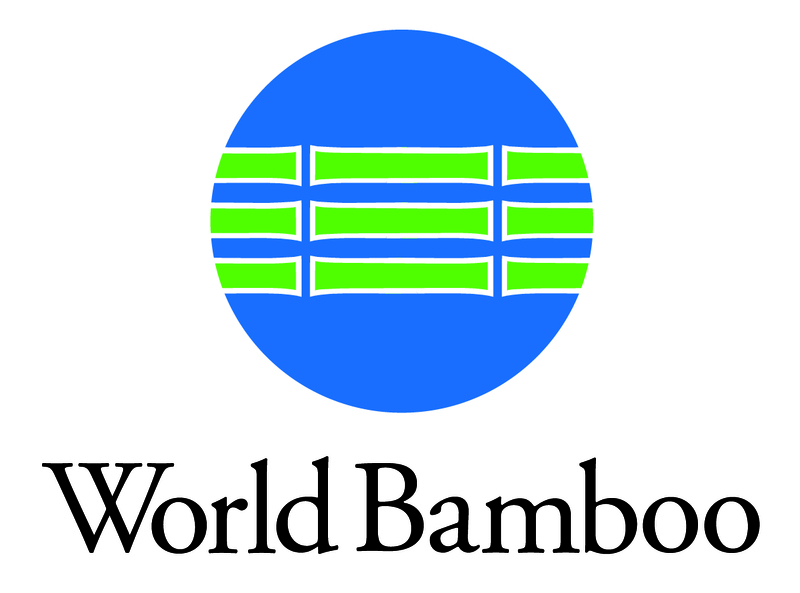 The intention of WBO is to help these and other businesses seek the facts to effectively educate the public and promote the sustainable utilization of bamboo resources around the globe. 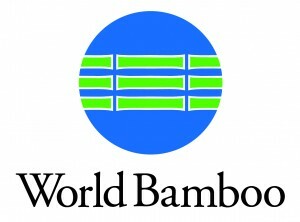 Read World Bamboo Organization’s (WBO) entire article here. Next Next post: Bamboo Retailer, Cariloha, Opens in Washington, D.C.